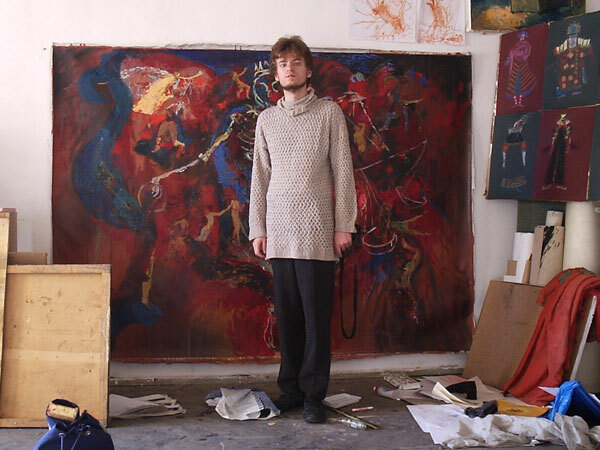 FEDOR ALEXANDROVICH is most recently the subject of The Russian Woodpecker, a film by Chad Gracia which won the Grand Jury Prize in World Cinema at the 2015 Sundance Film Festival. Fedor currently teaches theater design at the Academy of Fine Arts in Kiev, and has worked on more than 40 theater productions across Ukraine. In addition to the theater, he is a poet and a painter, with several books of verse and more than 50 exhibitions of his paintings in galleries and museums in Ukraine.